With the chill in the air, it’s time to turn inward to see what kinds of projects you can do around the house. As you look around, consider what renovations can be completed to add value to your home? When it’s time for an upgrade, focus on projects that offer bang for your buck. Home remodeling projects don’t have to break the bank, or your back. 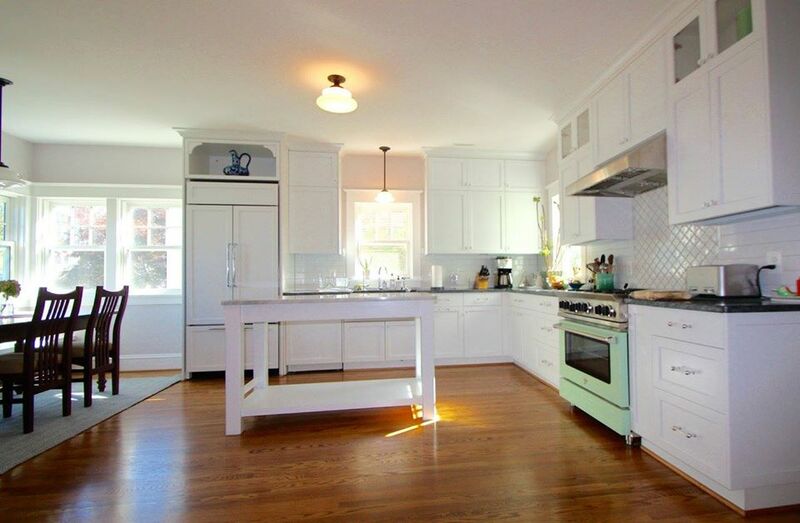 The kitchen is an obvious starting point for your winter remodeling wishlist. It’s the center of your home, and takes a beating year after year. Although you may not want to tackle the entire kitchen, a few remodeling options will go a long way. Upgrade your kitchen storage. Whether your kitchen is large or small, everyone loves a kitchen with lots of storage options. Add value to your home by installing new cabinets or an island with extra storage. Utilize your corners by adding decorative open shelving. Even a beautiful wine rack can add options for space. Get creative! A new hue may be exactly what your kitchen needs. We aren’t talking about the walls, but your cabinets. Did you know that a professional cabinet painter can transform your old, worn out cabinets into something new and vibrant? Sometimes, all you need is a new color. A great project for your home may be right in your family room. Is your fireplace scuffed, dirty or dated? You can repaint your fireplace using a stain blocking paint to combat against wear and tear, and top it with a high gloss paint. 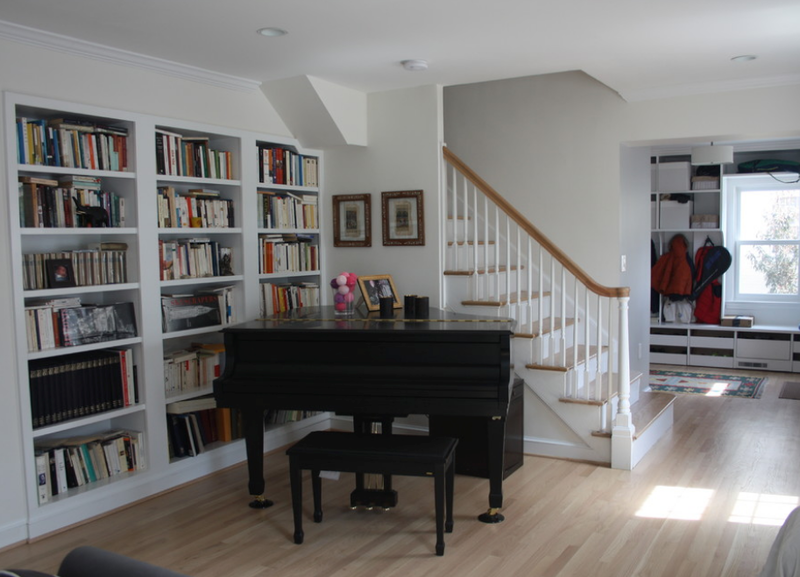 Transform your family room with this small, but powerful, renovation. Another great project around the living areas of the home is to replace your trim and tired old doors. Let’s face it, doors and trim are constantly being slammed, kicked, and dinged. Add value to your home by upgrading the doors. Crown molding adds drama and is a beautiful trim option to trim around doors and ceilings. For a classic look, layer your crown molding! Is your home small, and only has 1-2 bathrooms? Adding an extra bathroom is a great over-the-winter project. Plus, if you go to sell your small home, an extra bathroom will be a huge asset. Other bathroom improvements include adding vents to combat the dampness, adding a tiled shower, or even refinishing your cabinets. Think of the ways you can take your well loved bathroom, and transform it! Nothing increases the value of your home like finishing your basement. Increase the space in your home. Give yourself room to breathe. Add a half bath, a guest room or a game room in your basement. Does adding drywall, choosing flooring options and installing electrical fixtures seem daunting? 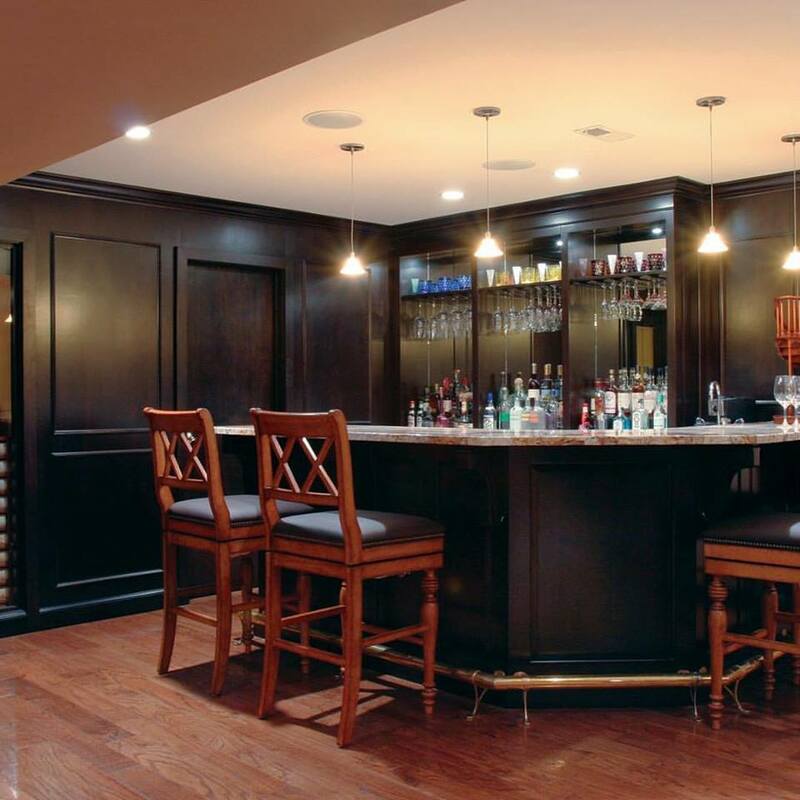 Your trusted remodeling contractor will be able to give you advice and choose the best options for your basement upgrade. Are you excited to get started on your winter remodeling yet? Begin with your wishlist and decide which projects you would like to start with first. Remember, if you aren’t sure where to start, get your local pro involved!